Recently I came across the phrase “somatic awareness”, which I had never heard of. I started looking into this meaning and found out that it simply means “learning to feel your body.” It sounds very simple. Yet when I started to think about it I realized that most of us are lacking this . . . our thoughts, our relationships and daily living. Perhaps that is the reason why there is so much pain and discontent in the world. What we are missing in our lives is staying connected to our bodies during every day stresses, feeding ourselves with negative self-talk and not trusting our bodies to guide us and heal our ailments. We forget to allow pleasures into our being that can nourish and heal us. We go about our daily lives in a rush to get done as much as possible, to find acceptance with our peers, our boss, our lovers. And we bring ourselves so much suffering. Why? 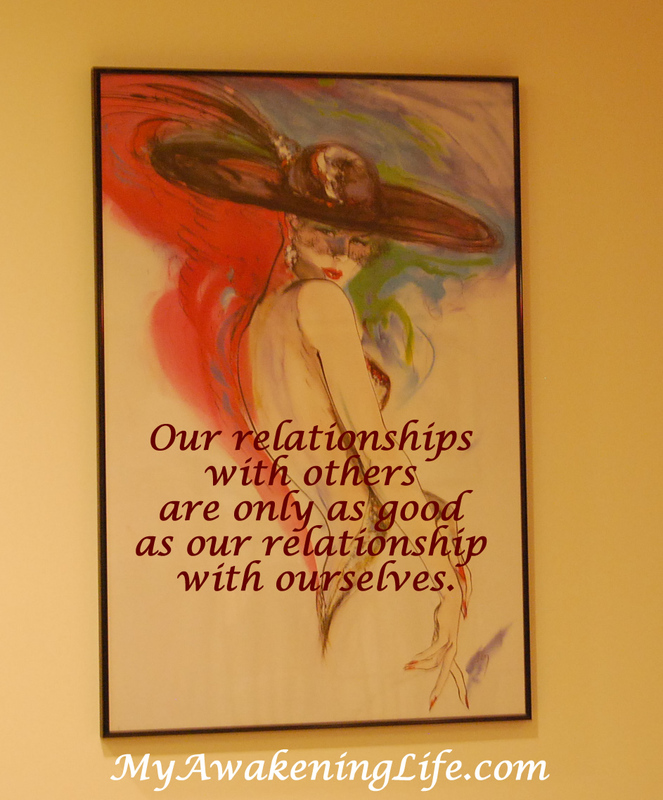 as our relationship with ourselves. If you are happy and joyful, those people around you respond differently toward you than if you are difficult to live with or moody and grumpy. Yes, we all have traumatic experiences that we face from day to day, but the more baggage you carry around with you the less you will enjoy life and the less others will want to be with you. This baggage weighs you down, keeps you bound in your negative thoughts and unresolved issues continue to be unresolved. We spend years thinking and talking about the past, telling the same stories in our head and to those around us. We are literally “stuck” in our heads. However, the body knows how to heal and take care of itself. Healing happens in our body, not in our mind. Granted, the body cannot heal if the mind is constantly telling it otherwise. We have been miraculously designed to heal, physically, emotionally and spiritually. When we allow ourselves to just feel our body sensations, our body knows how to heal and it takes over. If you get a splinter in your finger, the body knows how to get rid of it and heal. When we face traumatic situations, like a lover leaving us or a friend deserting us, our body knows how to handle that as well if we step back and just let our body do what it knows how to do. It will take care of you. We are resilient and designed to heal and we don’t even know it. We don’t know it because we have been conditioned to take pills and medications that we think will help. There are all those outside forces telling us what we should do. And then there is the self-talk that gets in the way. What do you say when you talk to yourself? Are they negative thoughts that hold you back. or positive ones that move you out of the situation and back on your journey? When we step back and allow somatic awareness to take over, pain dissipates, we are no longer judging of ourselves and our situations, life takes on new meanings and you experience joy and peace you have never known. The hurt diminishes and you become the beautiful person you were born to be. All truth… and wisdom, Grace. Thanks for sharing this. 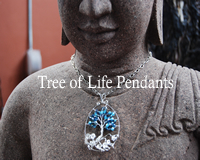 Live like a tree. Take root and reach for the sky! 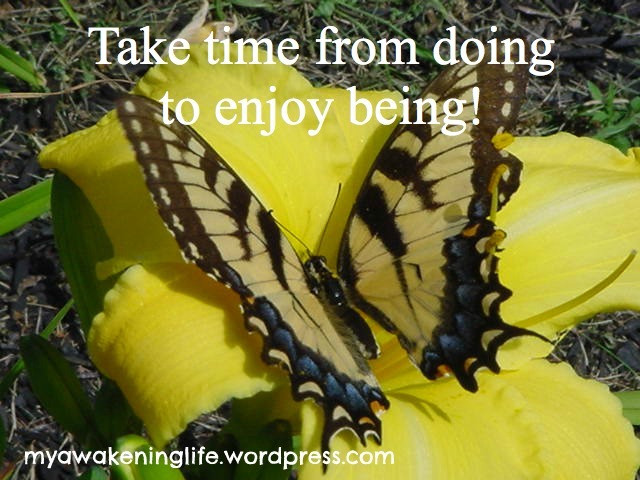 Take time from doing to enjoy being!